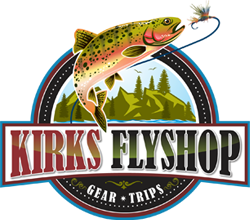 Learn the basics of fly fishing in a fun, relaxing, non-intimidating environment on our own private setting, where fish are plentiful and views of the Continental Divide are stunning! 2 Hours of Putting Your Skills to Use at the Lake! 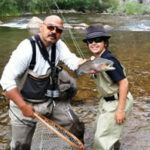 And enjoy dinner at the lake with your newfound fly fishing comrades!